Our Bank also offers transfer of funds through National Electronic Fund Transfer system (NEFT). Customers can have efficient, secure, economical and reliable transfer of funds from our bank to the beneficiary accounts with other banks across the country and from remitter account in a particular bank to the beneficiary account with our bank. In this payment system instructions between banks are processed and settled on batch to batch basis at fixed times during the day. There is no minimum or maximum stipulated transaction value for using this facility. The age 10 years and above can open saving account of individuals as singly or jointly who are resident Indian. 1. 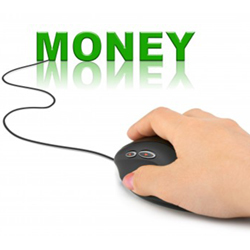 To obtain cash payment out of his account by tendering a cheque .